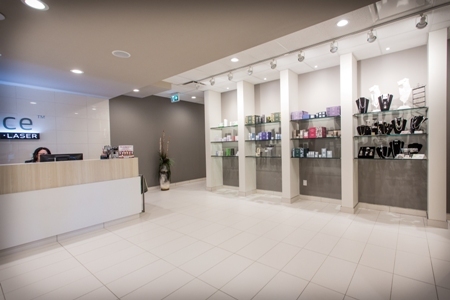 True Balance Longevity Med Spa is one of Canada’s premier health and beauty clinics. Led by Dr. Ron Brown, we proudly offer a wide range of aesthetic and medical treatments, including bioidentical hormone replacement therapy, cosmetic injectables and laser skin services. 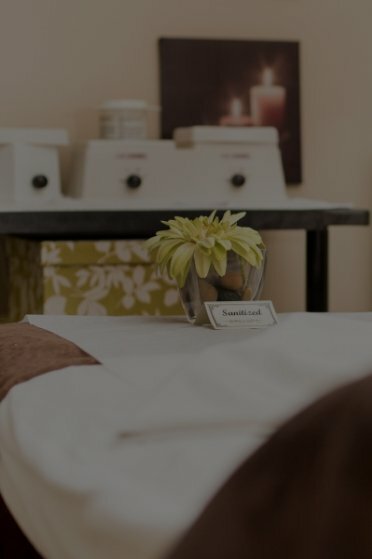 Whether you want to restore your youthful beauty, reenergize your body or pamper yourself with a massage and pedicure, True Balance Longevity Med Spa can help refresh your appearance and revitalize your spirit. Step inside and find the treatment that's right for you! At True Balance Longevity Med Spa, we take a comprehensive and integrative approach to anti-aging that not only helps you look youthful and vibrant, but also sets you on a path toward healthy living. 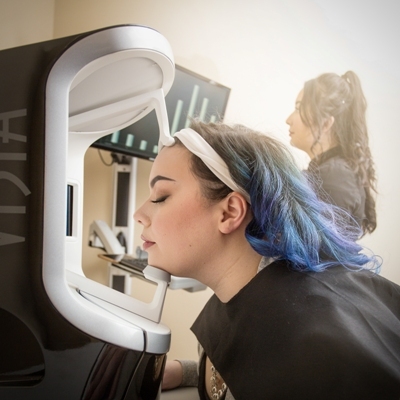 By incorporating this balanced approach to our aesthetic services and anti-aging treatments, we can help you achieve stunning, long lasting results that help you look and feel your absolute best. We offer different services at each location, so be sure to check on availability in advance!